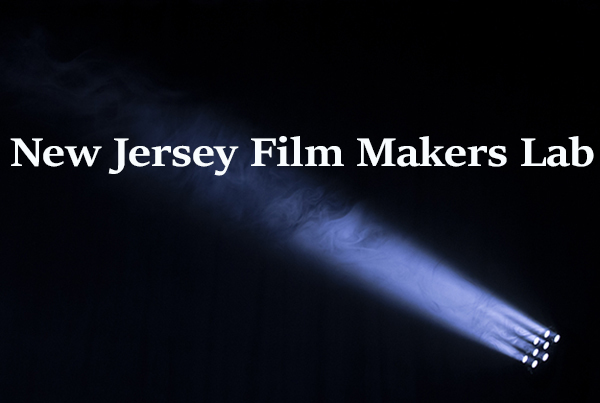 Please join us on Thursday, November 29th, for the New Jersey Film Makers Lab last session in 2018. We hope you will share your film projects with the group, as well as your plans for 2019. We will also get an update on our documentary film on legendary Newark artist Gladys Barker Grauer. Please bring a piece of equipment, a script, or something special for the "show and tell" part of the meeting.